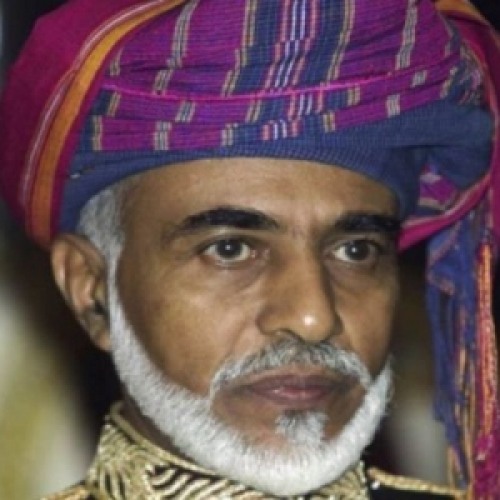 Qaboos Bin Said Al Said net worth is estimated at $700 million The 14th-generation descendant of the founder of the Al Bu Sa'idi dynasty Qaboos bin Said Al Said is the Sultan of Oman. The sultan assumed power on July 23, 1970, in a palace coup directed against his father Sa'id bin Taymur. The first thing that he did after taking over as a Sultan was to eliminate many of his father's harsh restrictions, which had caused thousands of Omanis to leave the country. Qaboos Bin Said Al Said net worth came from as the sultan of Oman. As a Sultan he guided an extensive socio-economic modernization of his once backward realm. 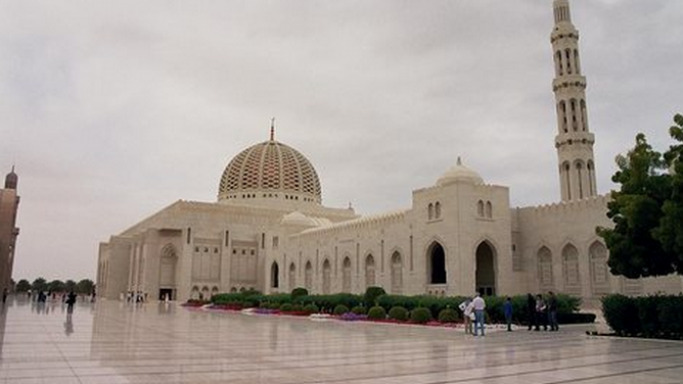 For six years prior to Said bin-Taymur's overthrow, Qaboos experienced virtual house-arrest in the Royal Palace of Salalah. Finally in 1970 soldiers supporting Qaboos clashed with forces loyal to Said bin-Taymur and deposed him. With the broader prospective of mind, Qaboos bin Said is an avid fan and promoter of classical music. He has 120-member orchestra and is very famous in Middle East. The orchestra consists entirely of young Omanis who, since 1986, audition as children and grow up as members of the symphonic ensemble. The members travel along with Sultan for performance in various areas. Qaboos Bin Said Al Said net worth allowed him to own eight grand palaces all equipped with modern facilities and helipads. The Sultan also possesses eight luxurious yachts one of which is the largest yacht built in Italy in the 1980s, thanks to Qaboos Bin Said Al Said net worth. 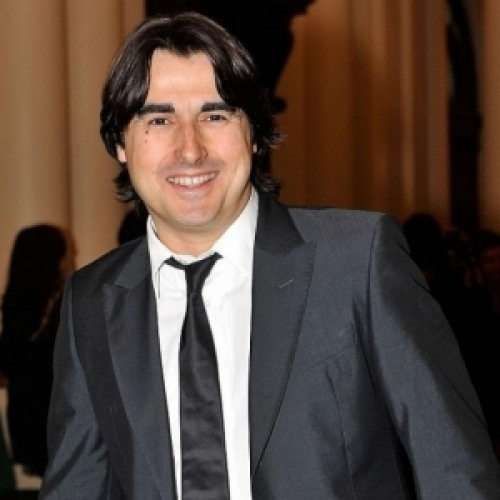 Sultan is the only son of Said bin Taimur and princess Mazoon al-Mashani and married to his cousin in 1976. 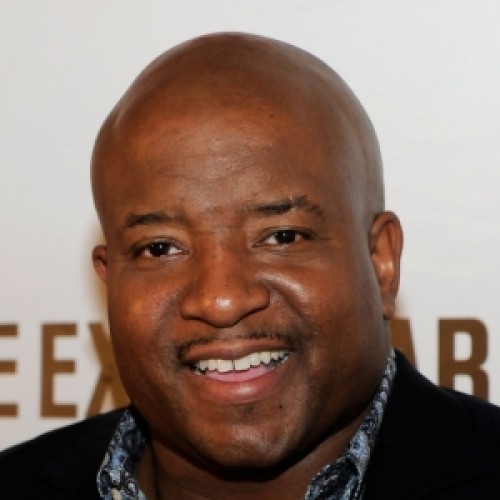 Although, the marriage didn’t last and the couple got divorced soon. 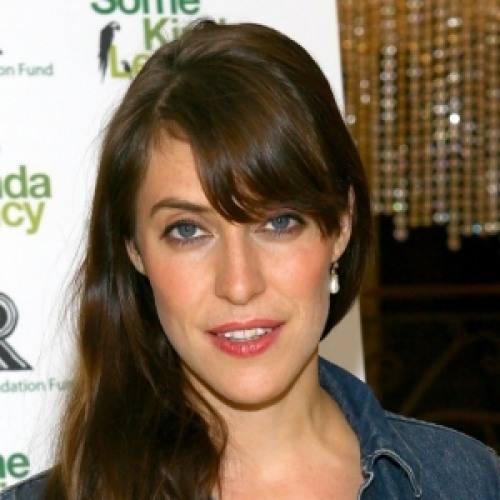 Since then the Sultan has never remarried or had any children. Though post-1970 Oman observed primary socio-economic changes, the sultan tried enthusiastically to protect both the external forms and the internal values of Oman's idiosyncratic culture rooted in Islam. Qasr Mamoora is by far the most private palace of His Majesty Sultan Qaboos bin Said al Said. 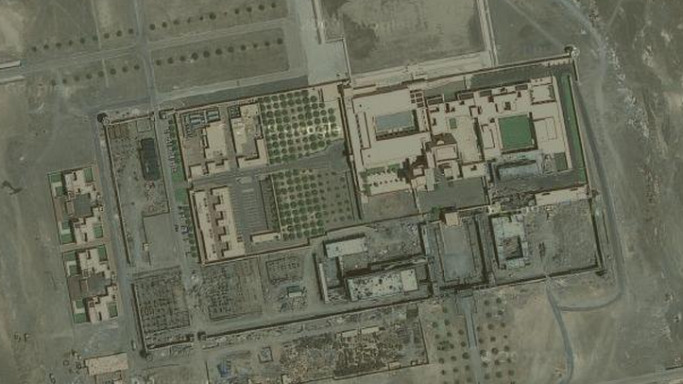 The palace is featured with its own double runway landing strip, three helipads as well as two private flyovers connected to his private Razat farm. 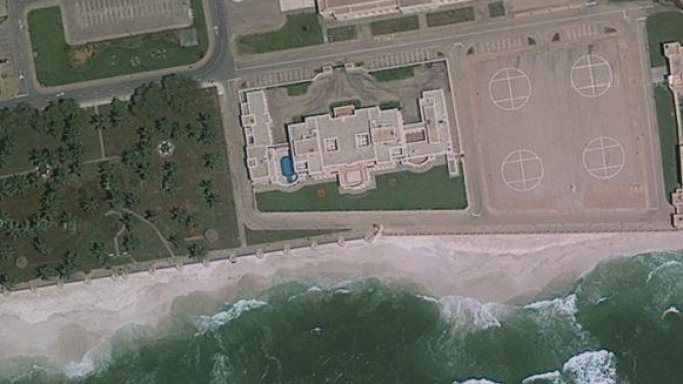 Location: The palace is located in Salalah, Oman. This private farm of Sultan Qaboos bin Said al Said supplies him with fresh dairy products, vegetable and fruits, and also contains a helipad. 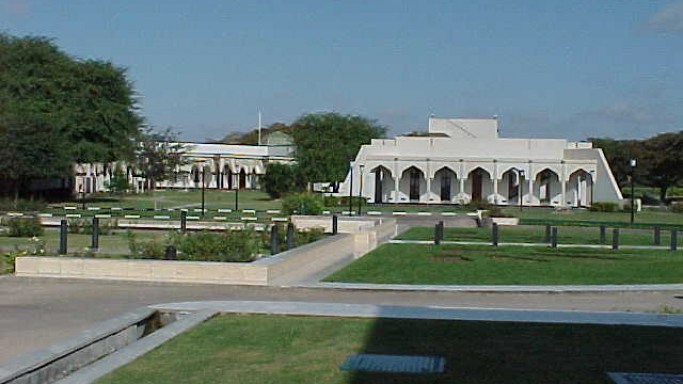 Sohar Palace is Sultan’s farm which was reportedly going through extensive expansion and renovation. The farm contains camel, goat, cow and horse farms, along with several houses for vegetable production. 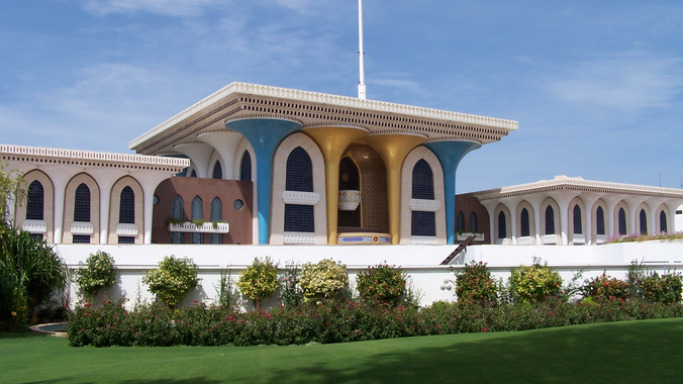 Location: The palace is located in Sohar, Oman. Hisn Salalah palace is Sultan’s birth place. 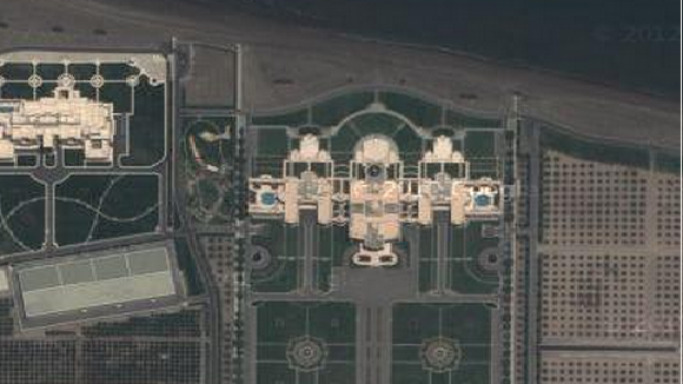 Surrounded by waterfront this palace has four helipads, two mosques and many villas. It received Aga Khan's Award of Architecture for its extensive usage of Traditional Islamic arches and embroidery motifs. Location: This splendid palace is located in Salalah, Oman. Royal Court is the most splendid and heavily guarded zone in the Sultanate of Oman. The palace is equipped with the private airport or landing strip, and also includes a large stable containing the royal equestrian facilities. Location: The palace is located in Seeb, Oman. Hisn Al Shomoukh is one of the ultra royal and latest of the palaces of Sultan Qaboos bin Said al Said. It is featured with all the amenities His Majesty could think of, including four helipads and a private airport. 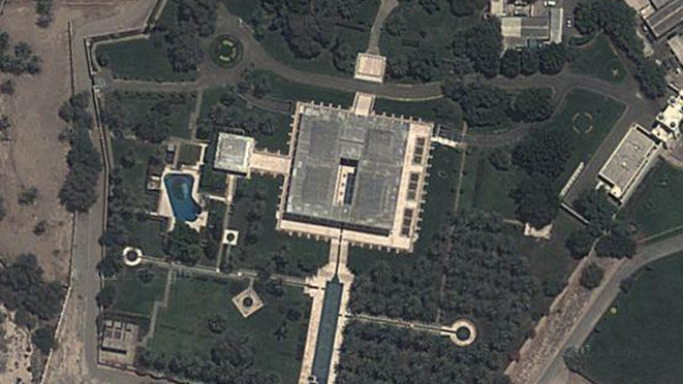 It’s been reported that most of the royal delegates are routed to here, and the satellite images of palace shows the signs of heavy construction for further expansion. Location: Hisn Al Shomoukh is located in the Manah, located about 500kms north-west off Muscat. Bait Barka is an enormously large and splendid palace of Sultaan Qaboss bin Said al Said of Oman. 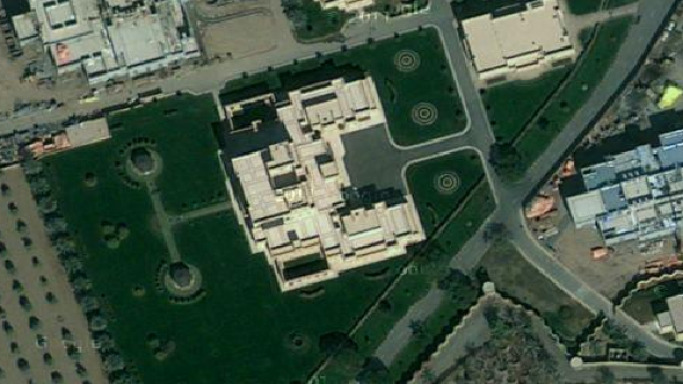 Spread in an area of 538 acres, palace is featured with 6 helipads, 3 swimming pools and a berth for the Sultan’s yacht, and is worth of $478 million. Al Alam Palace is the home to Sultaan Qaboss bin Said al Said of Oman. His palace is full of wide open spaces, and is said to be luxurious inside. Built as a royal residence in 1972, the palace has a façade of blue and gold. Al Alam is restricted to visitors, despite the fact that Sultaan Qaboss bin Said al Said lives elsewhere in Oman. The palace is used for official functions, and receives distinguished guests of His Majesty. Location: Al Alam Palace is located near to the Al Mirani and Al Jalali forts situated on nearby cliffs. Al-Noores is a 33.5 meter long beautiful yacht built in 2001. Built and launched by K. Damen in Netherland, the yacht has a beam of 9.9 meters and draft of 3.6 meters, and can cruise up to maximum speed of 12 knots. There’s not much information available about this yacht, except that it is one of the another yacht owned by His Majesty Sultan Qaboos bin Said al Said. Loaloat Al Behar is a 103 meter custom built yacht built in 1982, and is the largest yacht that appeared at the Abu Dhabi Yacht Show 2010, one of the most exclusive super yachts even in the world. Engineering and exterior designing of this mega yacht was done by Picchiotti, where as the interior work was done by Oman Rys. 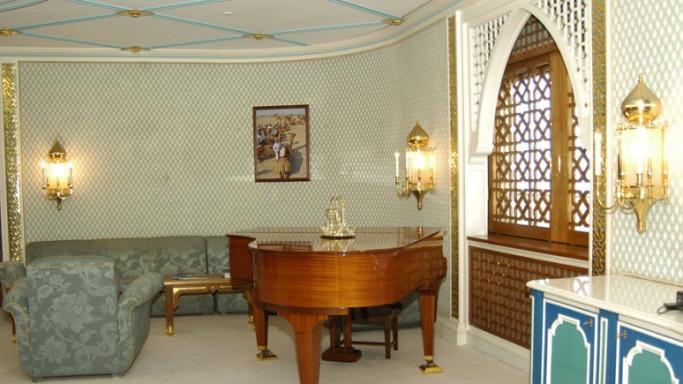 The yacht was built for Sultan Qaboos bin Said al Said, and was earlier named as Al Said after the Omani Royal Family. The name was changed to Loaloat Al Behar as His Majesty got his spectacular motor yacht Al Said as her replacement. 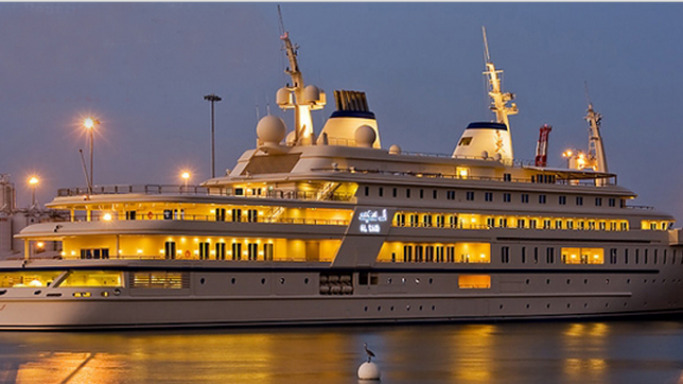 Later, Sultaan gifted this yacht to Ministry of Tourism of Oman. Accommodation: This mega yacht has mighty internal space, and offers accommodation for 70 guests and is capable for carrying 156 qualified crew members. Specifications: Powered by two main GM diesel engines, Loaloat Al Behar is capable to cruise at the speed of 16 knots. 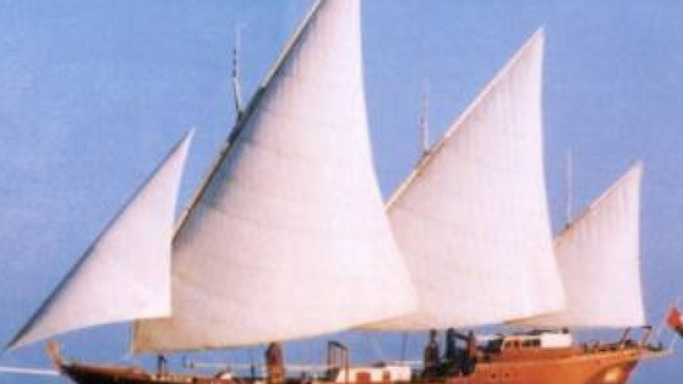 Zinat Al-Bihaar is Sultan Qaboos bin Said al Said’s another luxurious sailing yacht launched by Oman Royal Yacht Squadron in the year 1988 in Oman. The super yachts stylish exterior lines have been designed by the Burness Corlett and Thee Quays, along with its naval architecture created by Colin Mudie. Specification: Propelled by twin screw propellers, Zinat Al-Bihaar’s engine produces 710 horse powers. Mohogany was used as material to build the hull of this yacht. In addition, wood is mostly utilized in the deck areas. Motor yacht FULK AL SALAMAH was built in Germany in 1987, and has been designed by naval architecture Bremer Vulkan and Burness Corlett. 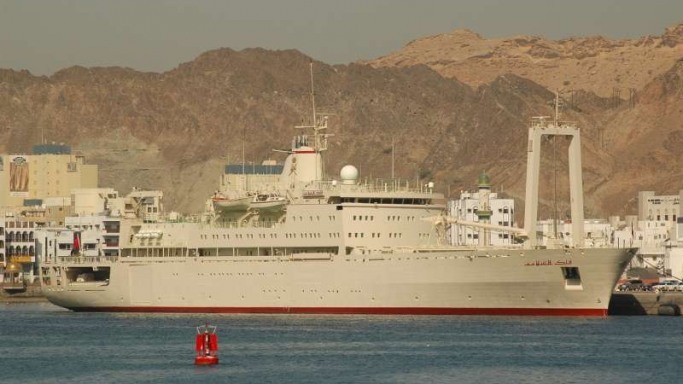 The name FULK AL SALAMAH means Ship of Peace, and is an ambitious transport and logistics ship, assigned to the Royal Yacht Squadron of Oman. 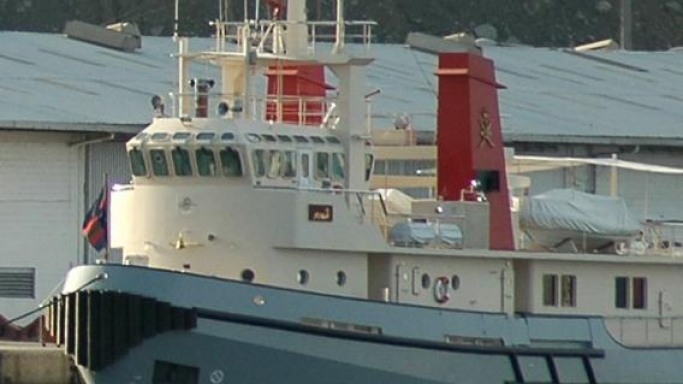 The Ship is often seen as a support ship in company with His Majesty’s royal yacht Al Said. Accommodation: The ship is capable to carry a total of 130 qualified crew members to maintain and sail. Features: FULK AL SALAMAH has a steel deck, making it capable to carry all kinds of logistics, and has huge internal space. Powered by four A420-6 engines, the ship delivers 4200 horsepower, and is propelled by twin screw propellers to cruise at a speed of 19 knots. Al Said, a royal and enormous yacht of Sultaan Qaboss bin Said al Said is 155meters long, and is the third largest yacht in the world. Al Said is built by the naval architect, Lurssen Yachts of Germany in collaboration with Jonathan Quinn Barret, who designed this mega yacht. Earlier nicknamed as Project Sunflower, the interiors and styling of this luxury yacht has been done by Espen Oeino. 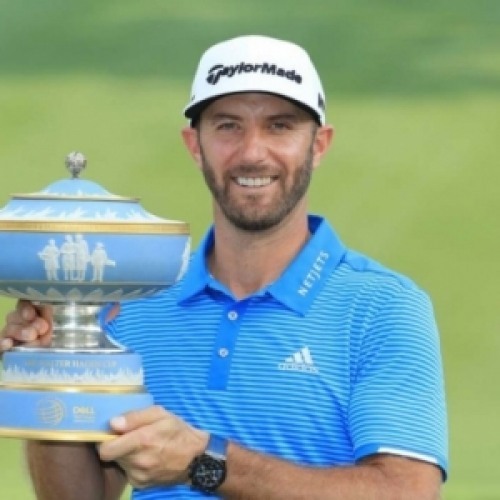 Al Said’s main hull was crafted from steel and its superstructure is made with aluminum and after sea trials, the yacht was delivered to the owner in 2007. Accommodation: This mega yacht is built to accommodate 70 pampered guests along with 154 qualified crew members to give them the VIP service. Features: His Majesty liked the yacht, and appreciated its six spacious decks. Al Said is built to cruise at a maximum speed of 22 nautical miles per hour. Boeing 747-400 is the latest version of the 747 jet series from Boeing, and is one of the largest versions of a commercial airliner in the world. Owned by Sultan Qaboos bin Said al Said in April 2004, this aircraft is one of the most versatile aircraft in use today, and is no less than a palace itself. Equipped with all the modern facilities, this jet is exclusively designed for His Majesty. The aircraft originally offers an accommodation for up to 400 passengers, and is the longest and best selling model of the 747 family. 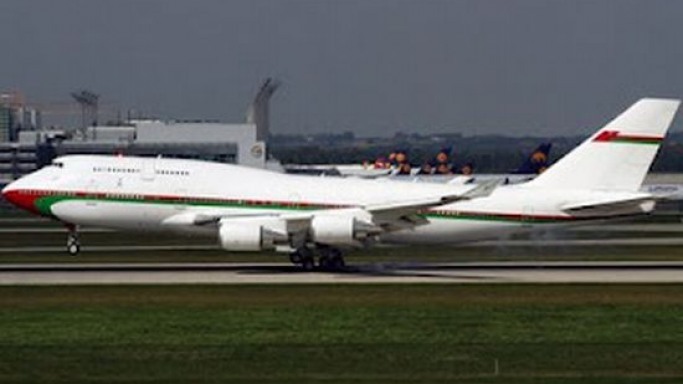 Owned by Sultan Qaboos bin Said al Said in 1989, Boeing 747SP is the modified version of Boeing 747 jet airliner as its weight was reduced to make the aircraft optimize for both transcontinental and internationals flights. 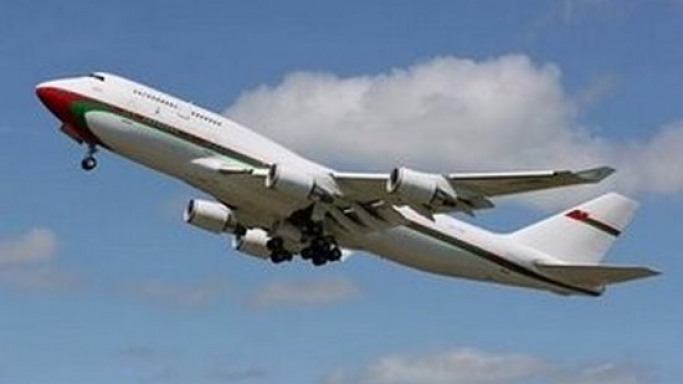 The empty Boeing 747SP weighed roughly 45,000 pounds less than an empty 747-200. The SP in the name stands for ‘Special Performance’. This aircraft was the longest-range airliner available until 747-400 came, which is also owned by His Majesty. The 747SP conveyed the unique look of the 747’s strength and power, and eventually become the aircraft of choice for dignitaries, head of states and celebrities. 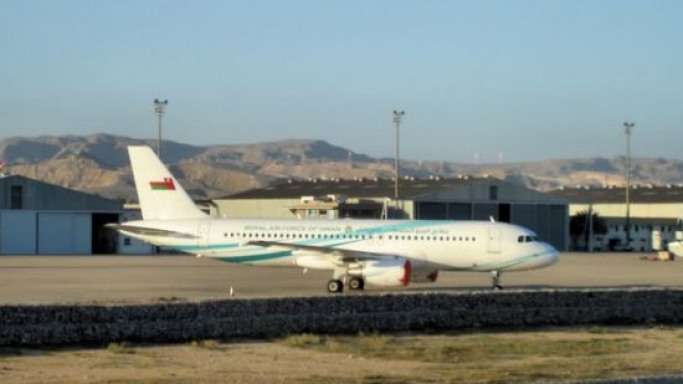 Airbus 320 is the third aircraft type to be developed by Airbus, and is owned by Sultan Qaboos bin Said al Said. This aircraft is one of the royal flights of His Majesty, which he got in January 2005.